Then, there is the camera. It’s a mixed bag: images are mostly good, but video has no continuous autofocus or features that we’ve come to expect like slow motion. We also have issues with the fingerprint scanner that rarely recognizes our fingerprint from the first time. On top of that, TouchWiz remains a bit of a mess that feels like it’s undergoing an endless transformation, while features like the Theme Store are filled with low-quality content. In recent years Samsung has been rethinking its priorities. Attractive design used to play second fiddle to convenience and sheer number of features, but now the upper end of the range requires metal build. 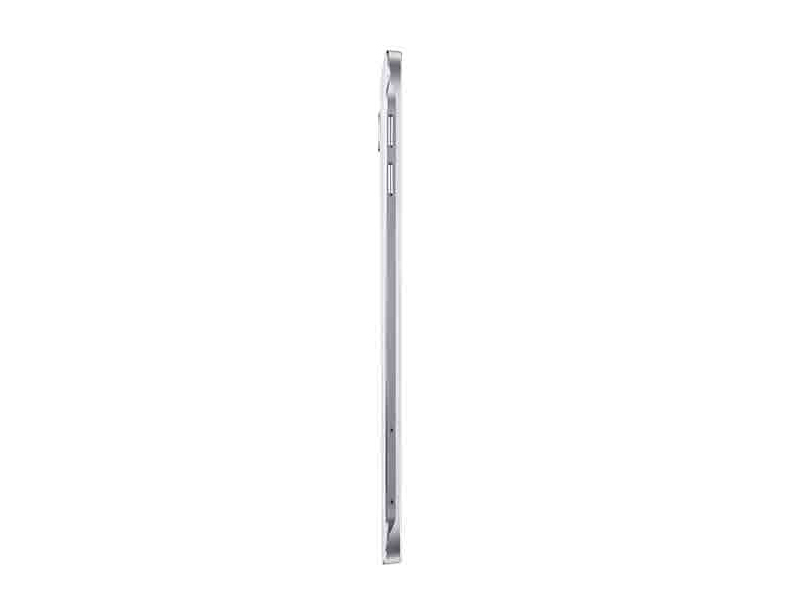 A thin profile wasn't an end in itself either, but Galaxys have consistently been getting slimmer, culminating in the Galaxy A8. 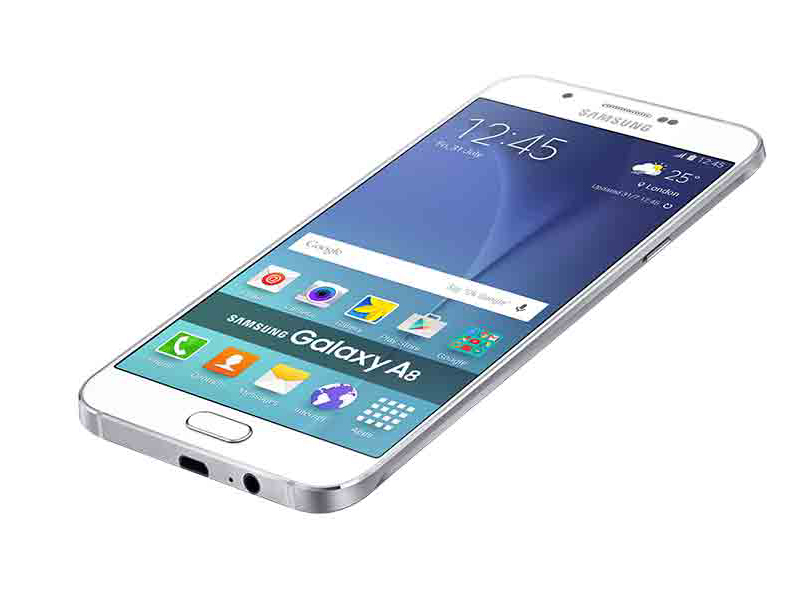 In short, the Samsung Galaxy A8 is a few small (and perhaps inconsequential) steps short of the flagship experience at a price much lower than users are now accustomed to paying. This phone is an absolute pleasure to use, and has no real flaws apart from the TouchWiz user interface being slightly sub-par. If you're looking for a quality high-performance device with a flagship feel, but you don't feel like shelling out big bucks, the Samsung Galaxy A8 should be on your wishlist. There are no real glitches, except for the speaker placement. 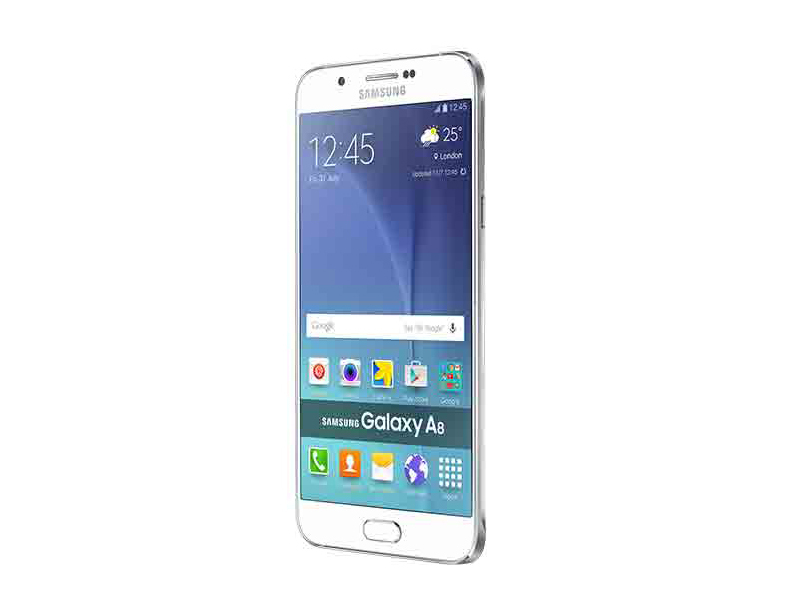 The Samsung Galaxy A8 is well built, comes with a pleasing display, offers good performance, and a competent camera. But the aspect that impressed us the most was how Samsung managed to offer such a slim, large screen phone that manages to ace in the battery life department. As a standalone product, it is a very recommendable one. 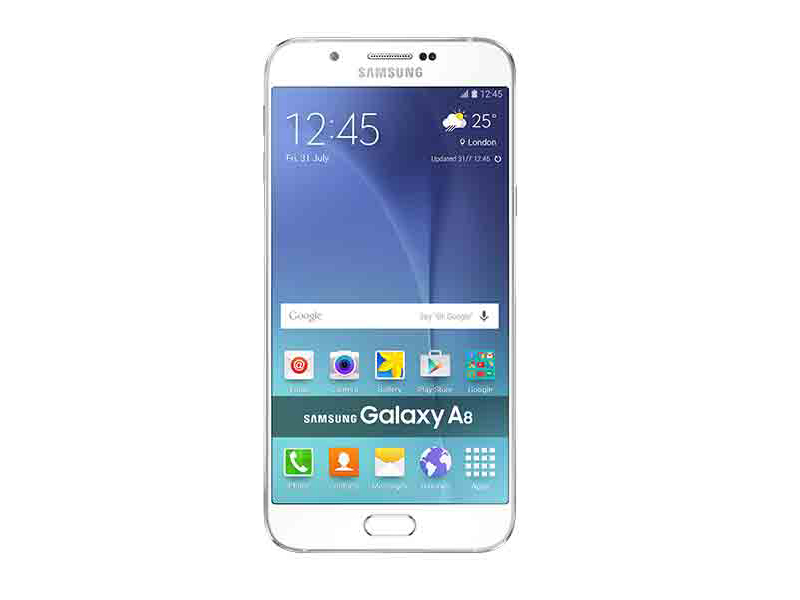 However, once you compare it to the OnePlus 2, which offers better performance and good battery life at lower price point, the Samsung Galaxy A8 starts to appear unreasonable at its current price point of Rs. 32,500. 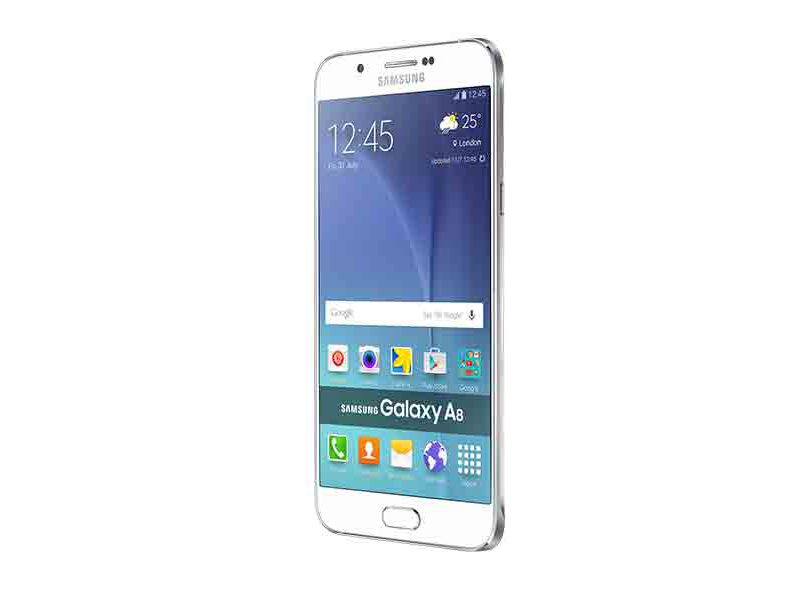 Having said that, if you are looking for a large screen smartphone (a 'Phablet', as some may call it), the Samsung Galaxy A8 is an excellent phone, with brilliant built, design and outstanding battery life. 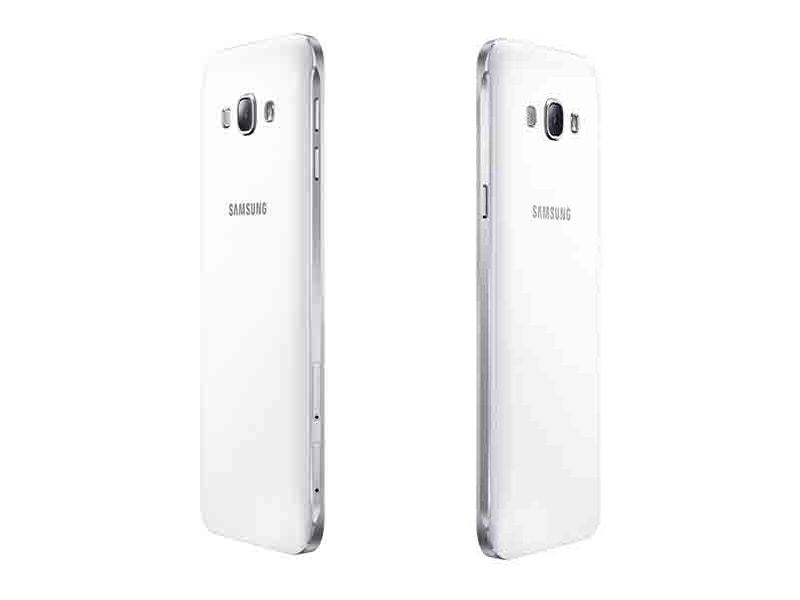 So sánh Samsung Galaxy A8 (2016) và A8 (2015): Có gì khác biệt?